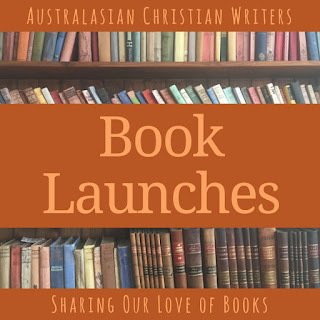 Last week I shared my experience in running the physical book launches for my traditionally published non-fiction books. Today I'm talking about the opposite: launching my first self-published novel, Grace in Strange Disguise. I found launching fiction harder than my non-fiction. This may have been because I no longer had a publisher behind me. However, I think it was also because fiction is a more personal thing rather than something based on an area of expertise. The ‘how to’s’ of fiction will also depend on your genre. I looked on in envy at those who wrote historical fiction and thus could have fun with ‘fancy dress’ in the era of the book’s setting. I took my time planning for my book launch, thinking about why I wanted to do a physical launch and therefore what elements would bring about my purpose. Fiction was a new thing for me. I wanted to launch it properly so potential buyers would notice it. I also wanted to ‘reward’ people who had been behind me during the four and a half year gestation. My non-fiction work with Bible storytelling had also demonstrated to me the power of ‘story’ and I knew that the ‘story behind the book’ was powerful. All my life when I bought a piece of artwork or similar, it was the ‘story behind it’s crafting’ or the ‘story of the artist’ that really made me want to buy the product. Since my novel was Christian fiction, this was another way to minister to people and give a testimony of God’s character and work. My book launch: Saturday 18 November, 2-4 p.m.
You never intended to write a novel what happened to change your mind? You didn't spring immediately into action, why not? It took you 4 1/2 and a half years to write and edit your novel. What kept you going? What was the process of writing a novel? You struggled to know how fiction fits in your life. Why have you struggled? What is self-publishing and why have you chosen that route? Why write this story? 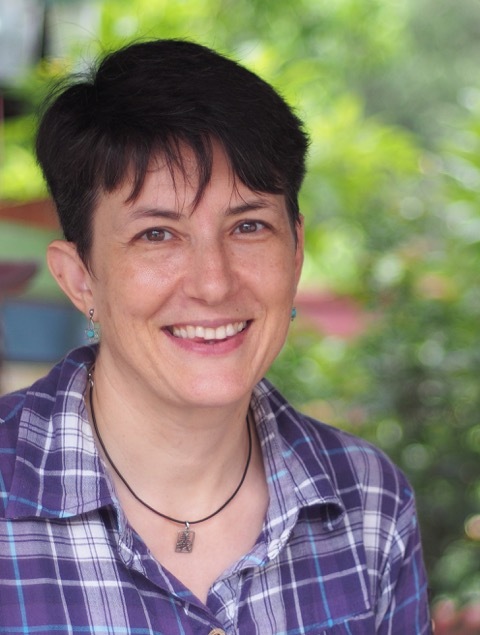 Why write a question fiction? Christian fiction? What has God taught you? I allowed the audience to ask their questions. Along the way we had a competition to name some characters for the next book. I described the characters and they could write down a name and will ‘win’ an acknowledgement in the next book and a free copy of book 2. I also gave away some ‘thank you’ copies of the book to people like my editors, the cover designer and those who were a significant part of the book like the lady who I interviewed about breast cancer and the woman who designed my website. I wove these gifts into the ‘story’ of the book’s process. We had a prayer time to conclude which is very unusual but fits because of my ‘normal’ job (as a missionary) and how I view my writing. It also included a prayer that I would not be negatively changed by being an ‘author’. Mid-November turned out to be a good time because people were already thinking about Christmas presents’. Saturday afternoon mostly avoided the children’s sport issue and ensured more people were available since they’re often out in the evenings on a weekend. I would use this time again. An interview is much easier to listen to than a monologue. I chose a good interviewer and we worked on the questions upfront. The questions focused on allowing attendees to take the spiritual journey with me. Obviously you wouldn’t have this focus when releasing a general market book but there are still plenty of questions about how your got the inspiration and the process of research and writing that would interest people. This is a good time to learn what interests your audience. It gets them involved and increases their desire to support you (or not). I would definitely include this next time. I included this because when I asked around people expected it. Obviously with a young children’s book you could read more or perhaps the entire book. The key I think is for this not to be longer than ten minutes. It is so hard to adequately thank all those who have been a part of the team. Keep this short and sweet and if possible weave it in and include bits of the ‘story behind’ the story with each presentation. A general principle for me has been to involve as many people as possible and acknowledge them in some way. What elements would you include in a physical book launch? Why? Christine never intended to become an author. The only kind of writing she wondered if she might do was biography. However, it was a surprise to her to write poetry, non-fiction and now, fiction. Practical tips, and I love the idea of the contest for names in the next book. Thanks for sharing your experience, Christine. Wonderful ideas, and helpful information. Thank you for sharing Christine.